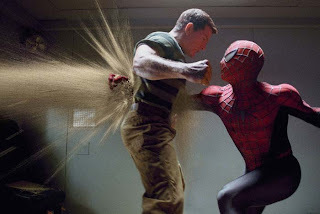 According to studio estimates, Spider-Man 3 smashed box office records with a gross of $148 million for Friday, Saturday and Sunday. 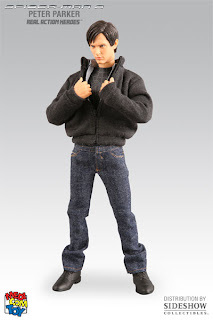 Medicom Toy continues its line of Real Action Heroes with their 12 inch version of Peter Parker from Spider-Man 3. This is a Sideshow Domestic Web Exclusive! Within the United States, the Peter Parker RAH figure is available only from Sideshow Collectibles. Click on Sideshow Collectibles in the sidebar for more information. 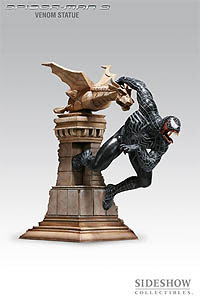 Who can resist the 16 inch polystone Venom statue from Sideshow Collectibles? 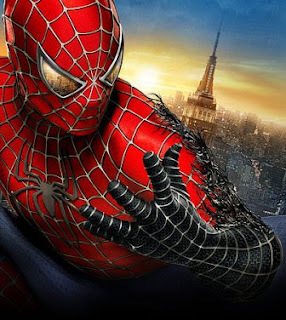 Many more irresistable Spider-Man 3 collectibles available by clicking on the Sideshow Collectibles link in the sidebar. 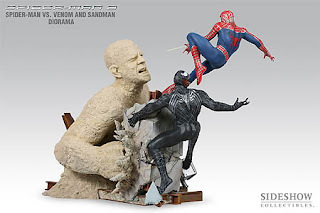 Sideshow Collectibles presents the Spider-Man vs. Venom and Sandman Diorama. A very cool polystone statue that is 14" H x 22" L x 12" D.
Check out all the great Spider-Man 3 Collectibles available for order by clicking on the Sideshow Collectibles link in the sidebar.